Theory of biocommunication is the first and only theory that integrates all domains of life empiristically in a non-reductionistic and non-mechanistic way. 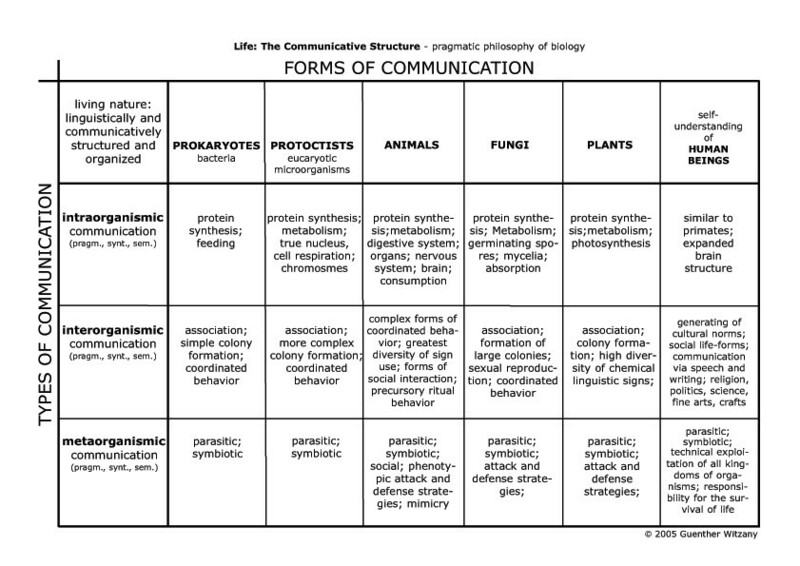 This theory of biocommunication strictly avoids metaphysical narratives (e.g., holism, mechanism, atomism) and opens a ground breaking understanding of life through analyses of sign-mediated interactions within and between cells, tissues, organs, and organisms in all domains of life. 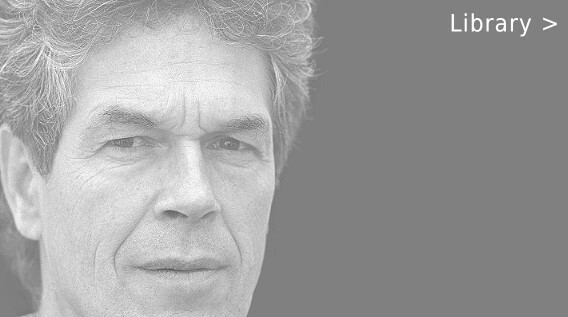 From 1987 to 1990 I developed a THEORY OF COMMUNICATIVE NATURE > Living Nature is structured and organised by language and communication within and among organisms. This means that besides human language and communication every organism within its population is competent to use signs with which organisms can differentiate between self and non-self and are able to exchange information concerning common coordinations and organisations of single and group behavior. These sign-mediated interactions we term biocommunication. The biocommunicative approach investigates both communication processes within and among cells, tissues, organs and organisms as sign-mediated interactions, and nucleotide sequences as code, i.e. language-like text, which follows in parallel three (3) kinds of rules: combinatorial (syntactic), context-sensitive (pragmatic) and content-specific (semantic).